When Rina and I got married and moved in together, we thought picking out a refrigerator was no big deal. Whatever fits with the space and looks cool enough is okay by us. 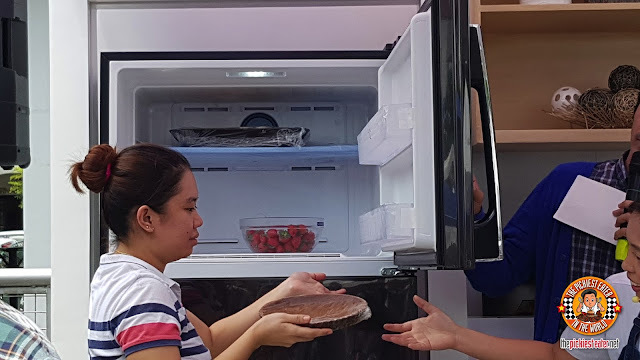 But as time went by, especially with this blog becoming busier as months passed, we realized that picking a refrigerator was something we should not have taken so lightly. 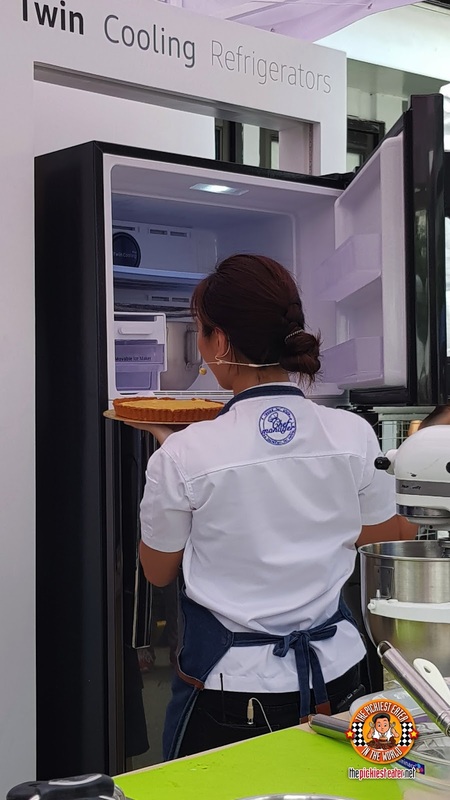 And right now, a brand that should come to mind when getting a top quality refrigerator that will last you for a long long time is Samsung’s Twin Cooling Refrigerator. Samsung has reinvented the fridge with its Twin Cooling Refrigeration. This undoubtedly adds a whole new level of convenience because of its 2 evaporators. These 2 separate evaporators manage the fridge and freezer space separately. In effect, this minimizes temperature fluctuation. 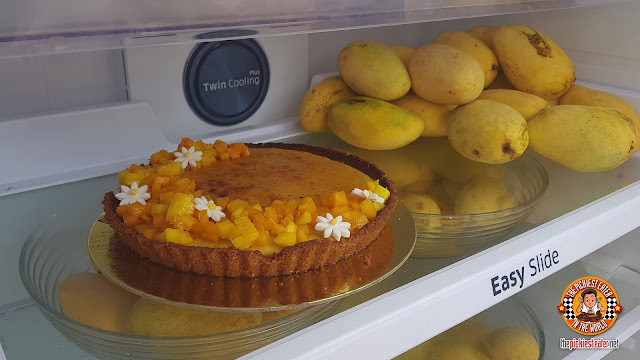 It now also has a higher humidity level of up to 70% which helps preserves food longer, and in return, minimizes food wastage. Having 2 evaporators also mean that the odor from the freezer stays in the freezer…. …And the odor from the fridge stays in the fridge. Unlike in conventional refrigerators, the food smells tend to cross over because the two compartments are interconnected. No more raw-meat-smelling deserts! Another amazing feature of the Twin Cooling Refrigerator is its ability to be flexible by choosing from 5 different operations. Normal day? Use the regular mode. Nothing much going on and want to save energy? Use the energy saving mode. Leaving the house for a 1-week vacation? There’s a vacation mode! Having relatives stay at your house for a certain amount of days? 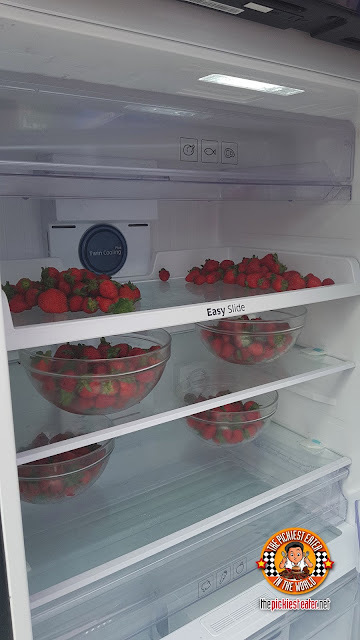 You may use the fridge max mode. Just got married? No kids yet? Don’t really cook? You may use the mini fridge mode! Oh, and check out the different unit styles you can choose from! 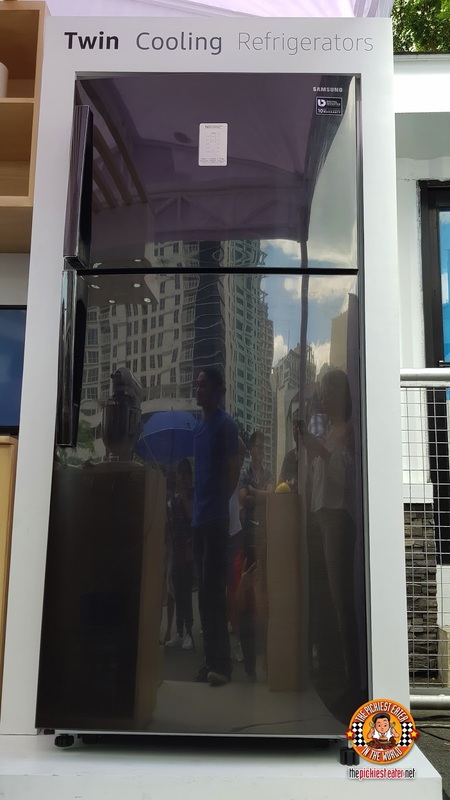 The Samsung Twin Cooling Refrigerator comes in French Door, Side-by-Side, Bottom and Top Mount units. So next time you need to replace your refrigerator, the Samsung Twin Cooling Units are definitely worth putting on the top of your list!